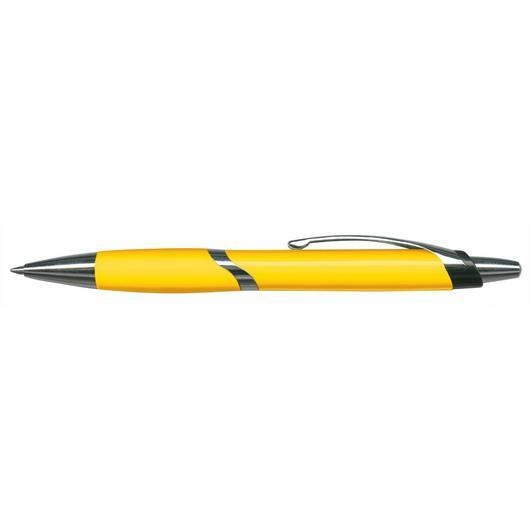 A high quality pen that has a bright colour and an attractive design. 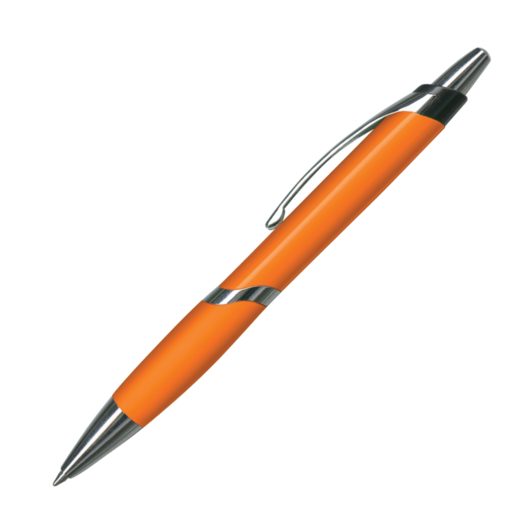 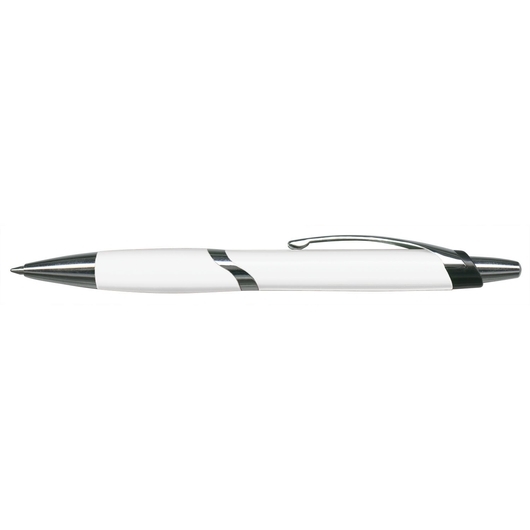 Effectively market your brand with some of these brightly coloured metal and plastic pens. They have a matt solid coloured grip and shiny chrome accents that look superb. 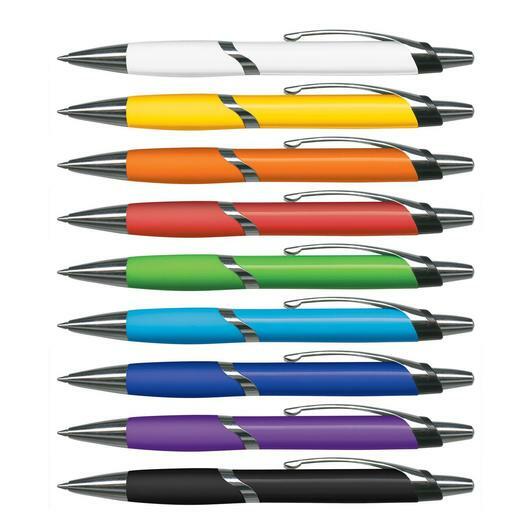 These pens use a 1200m German manufactured black ink and feature a tungsten carbide ball for superior writing quality.